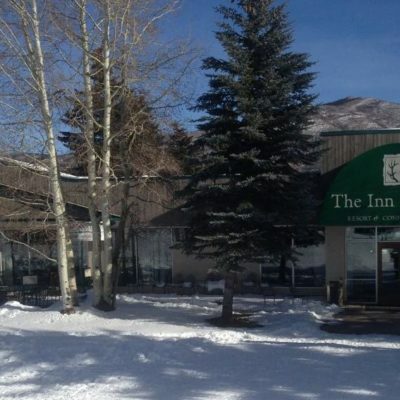 An extensive remodel of the Inn at Aspen was completed in 2015. 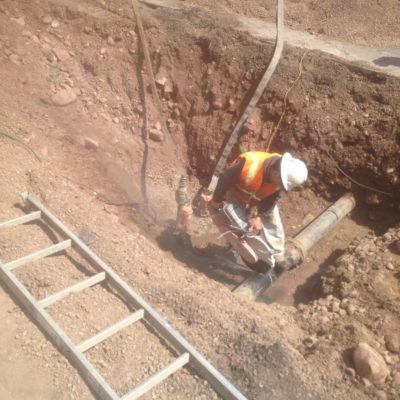 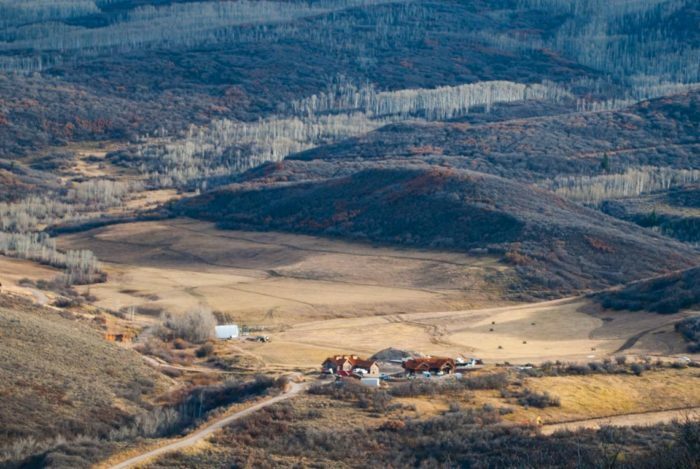 RFE worked to upgrade the storm water infrastructure, water service to meet current fire code. 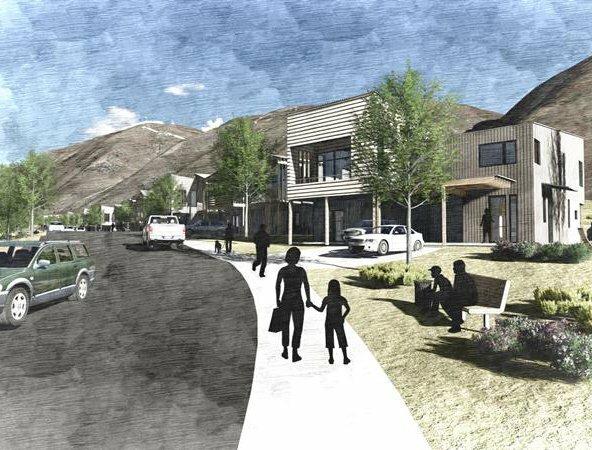 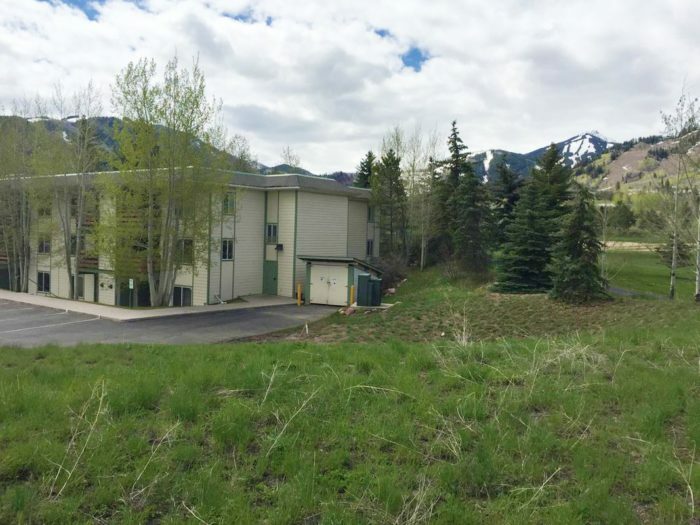 In addition, RFE designed the auto court and parking area to work with the Aspen Fire Department’s equipment.